The Nutcracker Prince. The Nutcracker Prince. 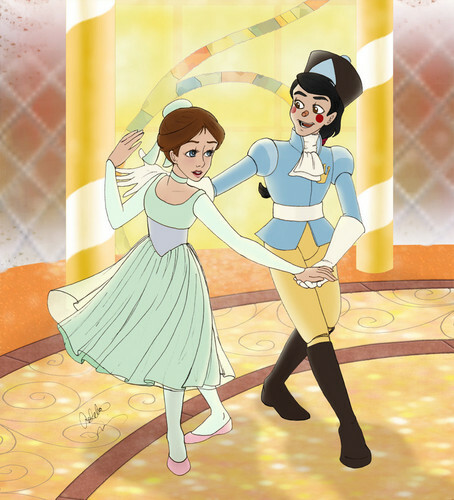 HD Wallpaper and background images in the películas animadas club tagged: the nutcracker prince clara hans 1990 animated film. This películas animadas fan art contains animado, cómic, manga, historieta, anime, and dibujos animados.